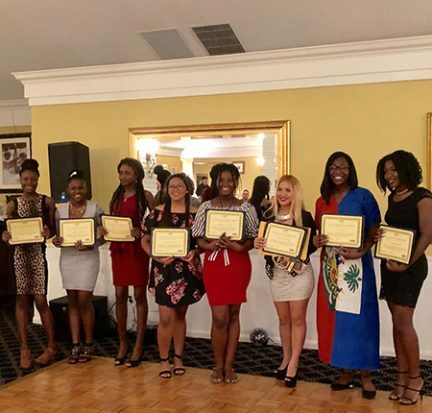 Ten Palm Beach County high schools students have been awarded a $500 Dr. Maria Vallejo Palm Beach State College ASPIRA scholarship to be used this fall. 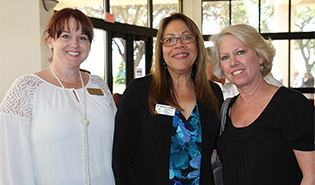 The scholarship, created by Vallejo 15 years ago through a partnership with the local Palm Beach County ASPIRA chapter, helps support Latino and First Generation in College students earn a degree. 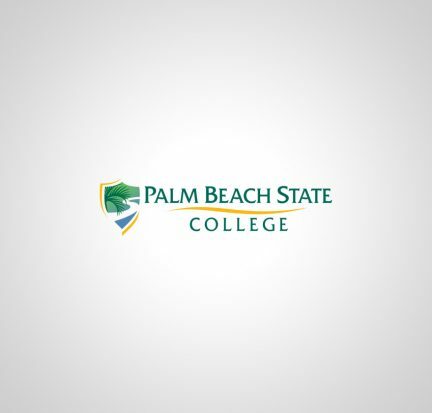 Palm Beach State College is holding a grand opening ceremony Feb. 28 for its new campus in Loxahatchee Groves. 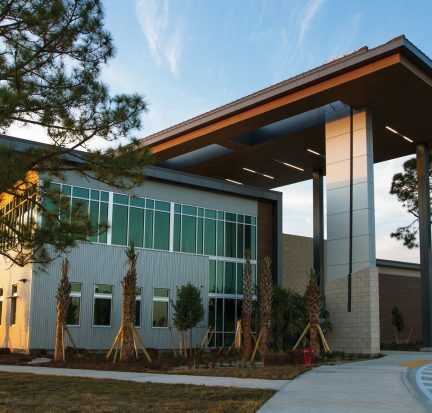 More than 600 students will begin classes there the day before. 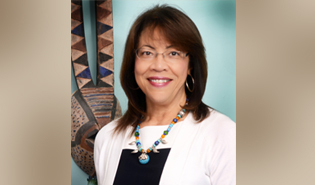 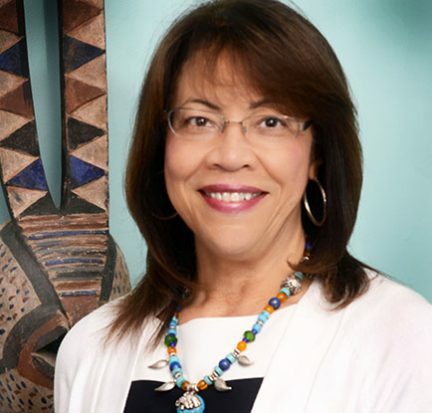 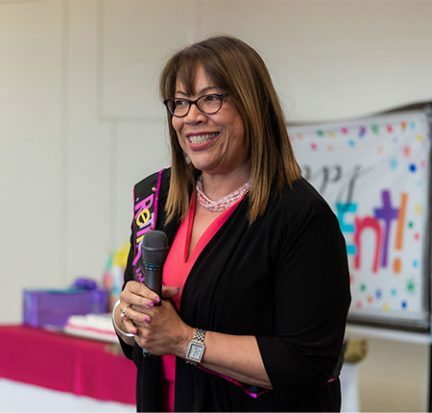 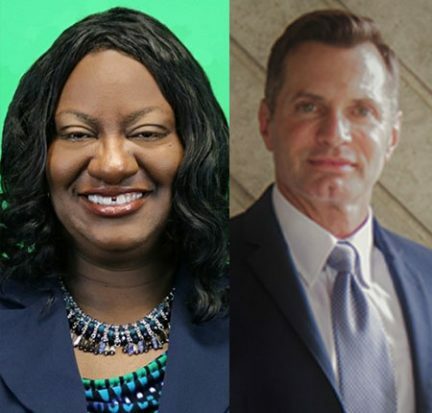 Dr. Maria M. Vallejo, who has been provost of the Palm Beach State College Lake Worth campus for 16 years, is featured in the March 12 edition of Diverse: Issues in Higher Education magazine among the Top 25 Women in Higher Education.